Readers of this site already know the biggest secret in publishing: writing your book is only the start. It’s an amazing start—you’ve done something most people only dream about!—and it’s essential to creating a career as a writer, but it really is only the beginning. Once you’ve written the book, you need to find readers for it. And as tough as the writing process may have been, figuring out how to attract, connect with, and convert potential readers into adoring fans can seem intimidating. 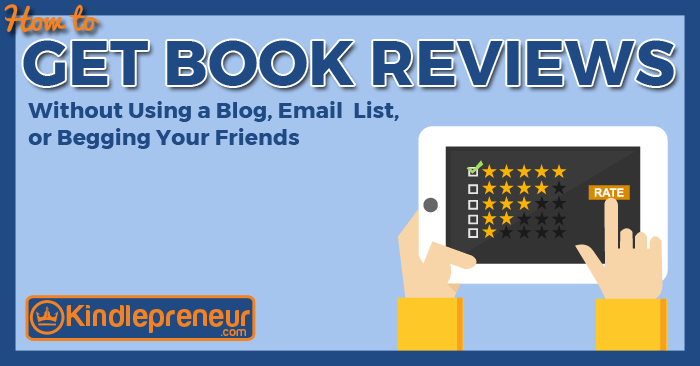 Finding your ideal reader and turning them into a loyal fan isn’t as hard as you think. It takes some solid research, dedication, persistence, and a willingness to experiment, but once you get the hang of a few simple strategies, it’ll stop being a chore and become part of your daily routine as a working writer. 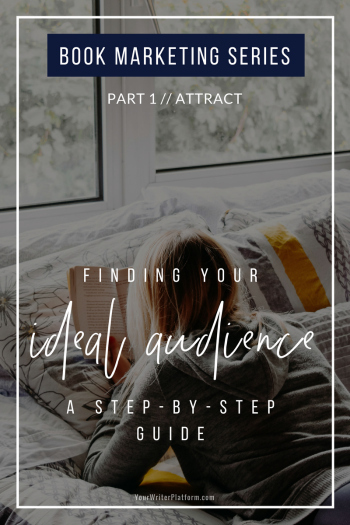 In part 1 of this book marketing series, we’ll explore how you can build your audience step-by-step, starting with figuring out who that ideal audience is in the first place! In her last post, Carla King advised writers how to avoid paying sales tax twice on their own books. The key is to obtain a resale certificate, sometimes called a reseller’s permit. Once you provide proof of your resale certificate to CreateSpace, IngramSpark, or another POD provider, you won’t have to pay sales tax on books you buy with the intent to resell. There is a flip side to saving taxes—when you resell the books you are required to pay sales taxes on the books sold, although you may collect it from buyers. Calculating sales tax is ridiculously complex considering we are talking nickels and dimes here. Even I hate it, and I am used to nit-picky forms. While I can’t make the sales tax headache disappear, maybe I can make it easier for writers. I’ve hit the highlights below. What Sales Are Subject to Sales Tax? Many people are confused about what they should say in their social media posts. Figuring out successful social media content strategies can be challenging and there is no one-size-fits-all. You may remember the 80/20 rule: 80 percent of the time, you promote your colleagues, other writers, and great posts, and 10 percent of the time, you can promote your books, readings, and awards. If you’re still feeling confused about how to best present the information you’ve curated, don’t worry. Just keep reading and you’ll learn how to write the best social media updates. So, if you’re a non-fiction author, in particular, you can use LinkedIn to reach your target market. Here are some tips from Happy Self Publishing. You know the saying that a picture is worth 1,000 words? 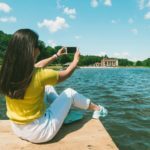 It may be true but what’s proven is that a photo is better than text when it comes to social media engagement. As much as you may think that you prefer text over visuals, perhaps because you’re a writer, your brain can process images 60,000 times faster than text. Yeah, your brain prefers visuals. This helps to explain why images are so important in our marketing, whether we put them on Twitter or add them to our blog posts. And it accounts for the rapid growth of social media platforms such as Pinterest, Snapchat, and Instagram.